How to change Solr standard tokenizer rules? How to add data to Solr document during indexing? 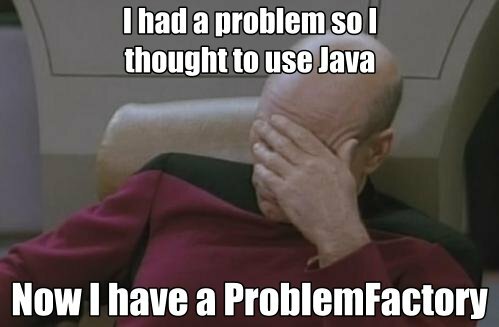 Did you know that, according to Java implementators, about 25% of memory consumed by large-scale applications are Strings? And what if I tell you that you can decrease this value with a single command? Is asynchronous request processing worth your time? Recently, going through the Spring MVC documentation, I found a feature I haven’t previously used - asynchronous request processing. It is an addition of Servlet 3 API and a part of Java EE since its sixth edition from 2009; Spring started support it three years later. As it looks interesting (and as async is a popular word in developer’s journey since at least early Web 2.0 days) I decided to go deeper into details of it.